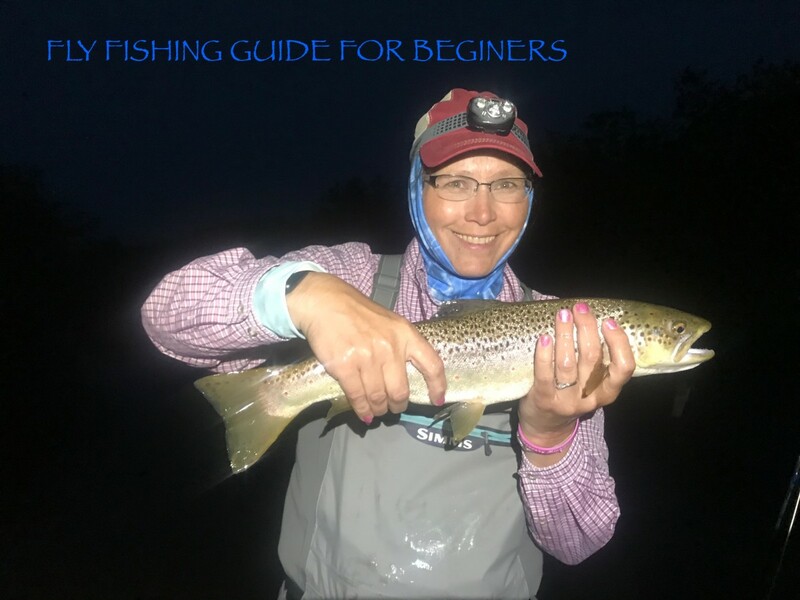 Recently, you may or may not have heard the terms 'dropshotting', 'jigging' and 'ultralight' when talking to someone about fishing or reading an angling magazine. Either way, there is no escaping the fact that these techniques are some of the fastest growing trends in freshwater fishing that Europe has seen for many years. There are a couple of points which I will make clear from the start. The first is that I am far from an expert in this field, and find myself writing this piece predominantly for my own amusement but also in the hope that you can glean some kind of knowledge from it that perhaps you don't currently have. 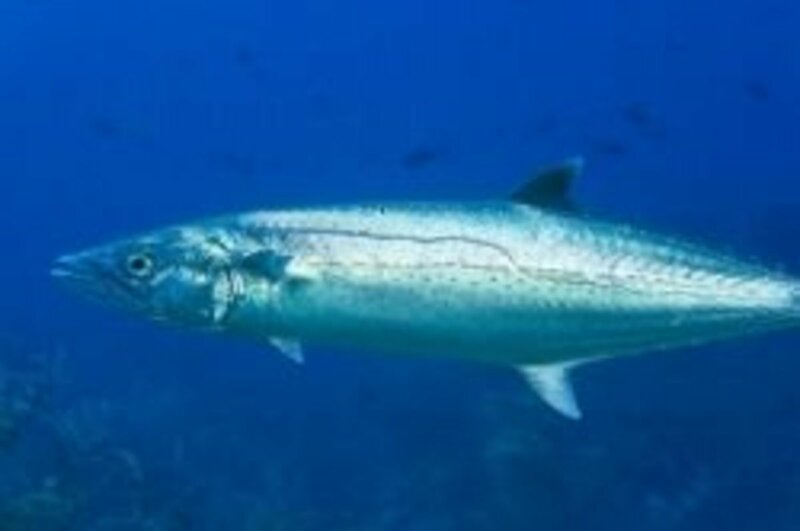 The second point I'd like to make is that dropshotting is one of the most simple, accessible and easy to learn techniques for catching fish in both fresh and saltwater. You need a minimal amount of tackle and you don't have any stinky bait in your house for your partner to moan about! Except maybe your clothes after a successful day handling your quarry. 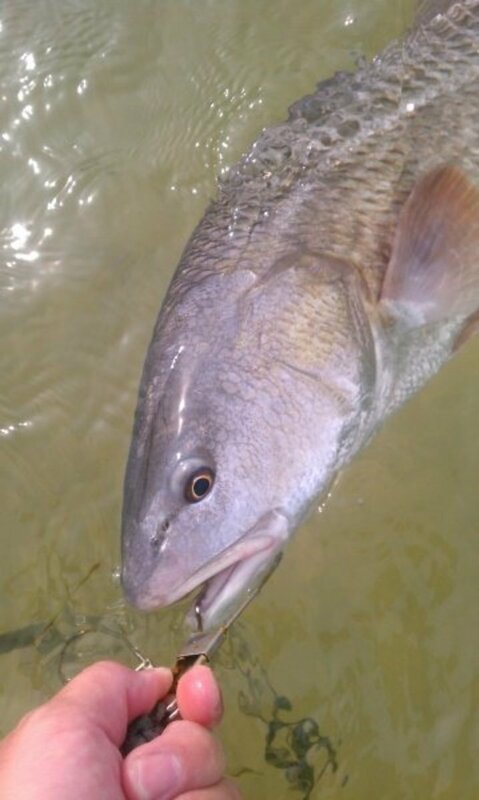 The technique of Dropshot fishing originally came from light rock fishing on the shores of Japan and then in the late 90's it was adopted by American Bass anglers as a method for competition angling in deep water. What do I need to go dropshotting? This is the beauty of Dropshot fishing. You need a minimal amount of gear. You need a lightweight Rod, 6 to 8 feet in length with a casting weight of around 7-28 grams. This spec of rod offers you a super sensitive tip and allows you to really feel the bites from predators of any size. 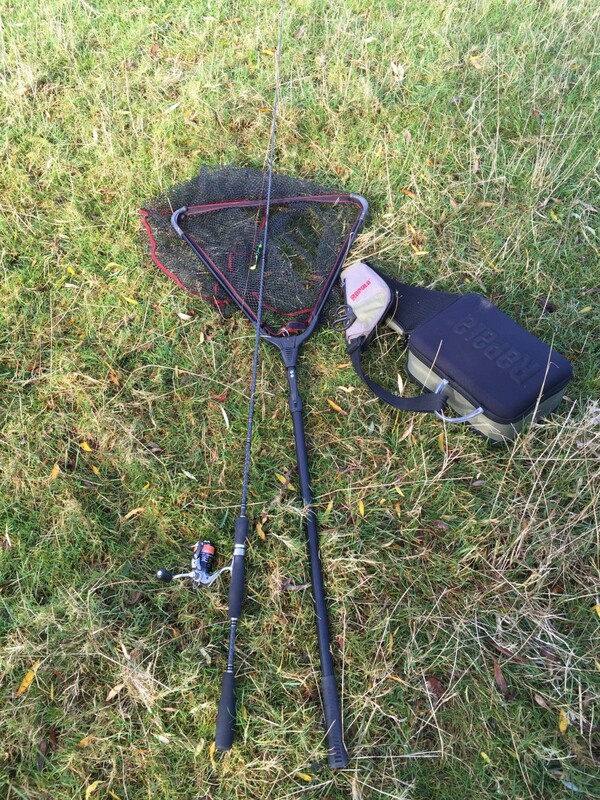 The Shimano Aernos or Yasei dropshot and perch spinning ranges are ideal. You will also need a suitable reel for spooling up some ultra thin braid. A 1000 size reel is ideal and I started with the Aernos 1000 also from Shimano. The braid I have been using is Sufix Nanobraid. This is extremely thin and when used with the correct rod and reel, allows you to cast at distance and still feel every knock. 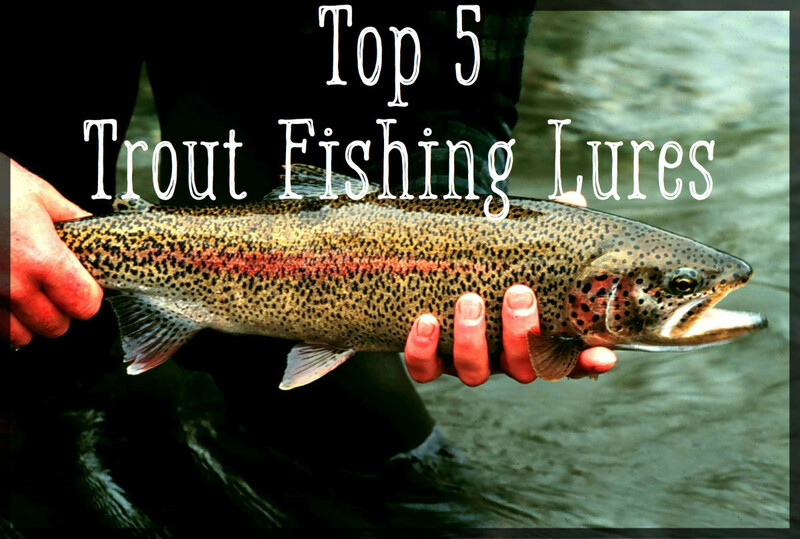 In addition to your rod and reel, you'll need some 6-8lb flurocarbon for your leader, some hooks and leads which I've already mentioned and finally a selection of lures. The Storm split tail dropshot lures are great and you can find them online from a few retailers. Finally, a landing net for when you hook into a bigger fish and an unhooking mat should you find yourself without any nice soft grass close by. Of course a bag to put your bits and pieces in is also handy. The Rapala sling bag contains a couple of sectioned boxes for spare hooks, lures and weights etc. There is also a handy pocket for foreceps and scissors. Quite simply, you attach a wide gape hook to a fluorocarbon leader which can be anywhere from 3-6ft in length, tying it on about halfway down with a Palomar knot. This knot will enable the hook to sit perpendicular to the leader and allow you to lightly lip hook a soft plastic bait. I find that this gives the best presentation and enables the lure to offer the maximum movement and action. Some people prefer to bury the hook in the bait and rig it similarly to a jig (I'll cover this later) but I find that this limits the movement of the lure so lightly lip hooking as you would a maggot is how we will do it. If you're struggling to tie on the hook using a palomar knot, you may be better off buying some of the VMC Spinshot hooks which you can find at specialist online retailers such as agmdiscountfishing.co.uk. Not only are they easy to tie, the swivel can also help to reduce line twist. Further down the line from your hook you will attach a dropshot weight. You can buy specific weights for dropshotting which grip the line negating the need for tying any knots. If you don't have or your budget doesn't allow for special weights, then a small bomb or some swan shot will suffice. 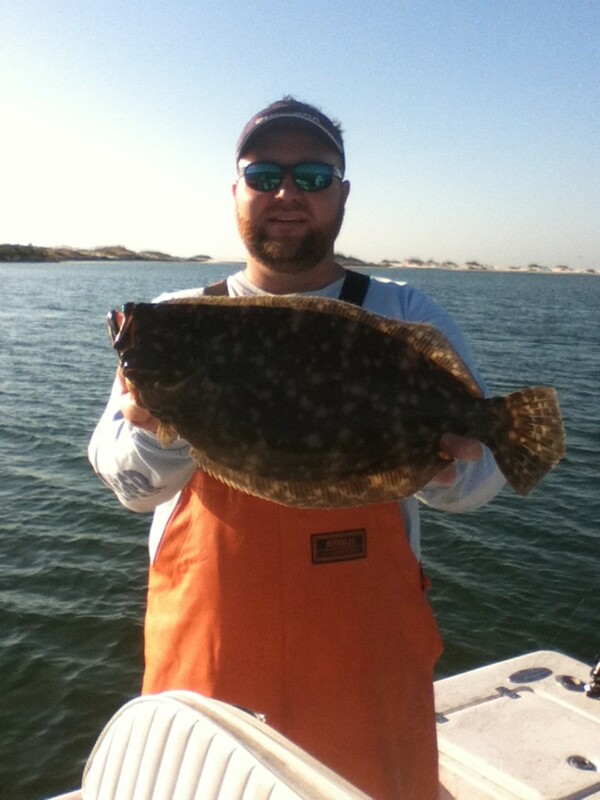 The distance between your hook and your lead determines the depth at which your lure will be swimming. 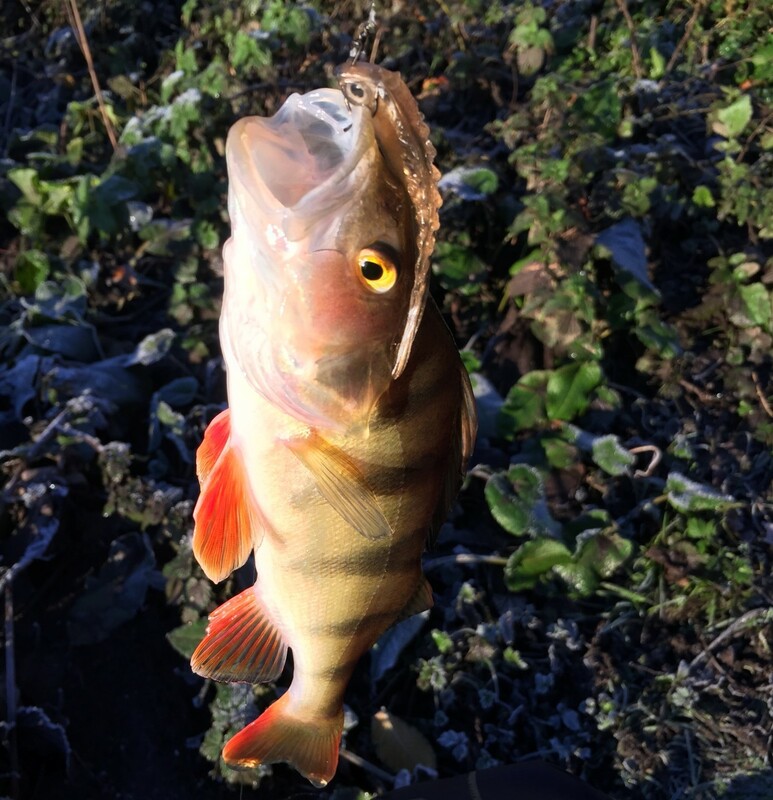 Perch generally feed around the bottom of the water and so I tend to have my weight approximately 6-12" below the hook. The beauty of not having to tie your lead to the line is that you can easily adjust the depth that you're fishing at by simply sliding the lead further up or down. Now that you have your rod and reel setup with a dropshot rig, it's time to cast it in... But wait!! Where do you cast to?! You're looking for anywhere that perch may be present. 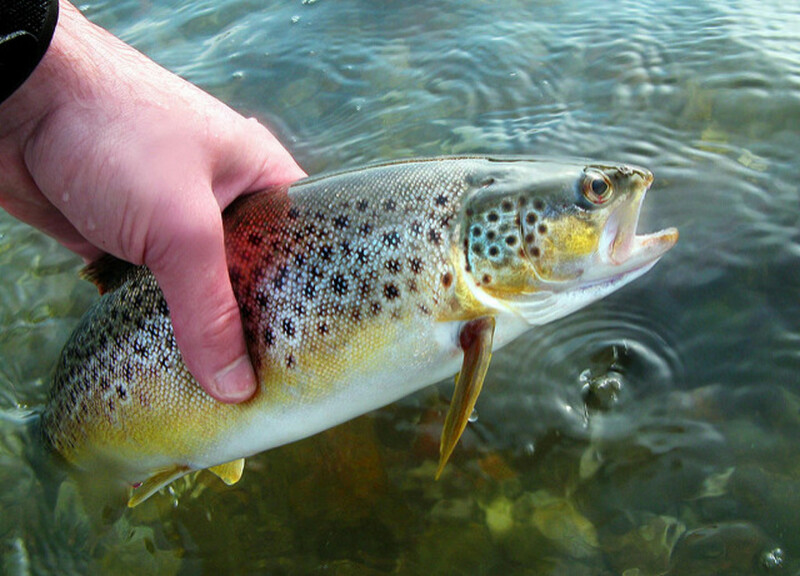 Generally speaking, when fishing canals and rivers, this is in slack water and near structure. Structure can be against the concrete pillars of a bridge, the walls of a lock, or it can simply be under overhanging trees and bushes. Basically anywhere that a perch can sit and wait to ambush abother fish is where you will find them. 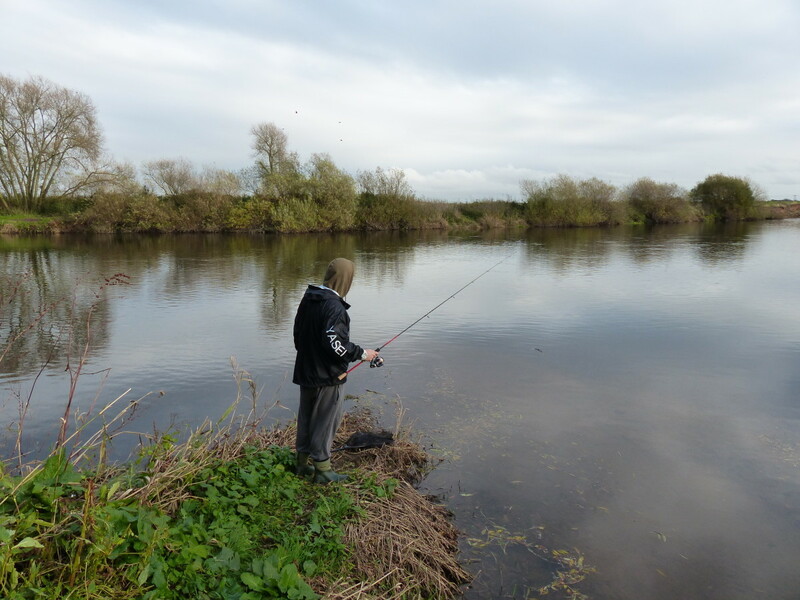 Sometimes you may not be able to see if there is any structure beneath the water so it can often pay to just have a few casts in a swim before moving on. Now that you've found a spot to target, you can either fish the margin by lowering your rig in front of you, or you can cast to a feature that looks as though it may hold some perch. Whichever you do, be sure to try to feel the weight down to the bottom. It is important to maintain contact with the lake/river bed so that you know exactly what depth your lure is fishing. This also helps you to feel what kind of structure is on the bed. Now, with a very gentle tension in the line, just tweak the rod tip. This will create the rolling, wounded bait fish action down your line, into the lure and hopefully tempt any hungry perch into biting. If you're casting a dropshot rig then retrieve it very very slowly, stopping from time to time and just twitching the rod tip. A very small amount of slack in the line is ok but you need to make sure that if you get a bite, you have enough tension to feel it. Should you ever be lucky enough to get to go out fishing from a boat then this is a seriously effective technique as you can simply drop your rig over the side of the boat, feel it down to the bottom and gently twitch the lure as you would from the bank. 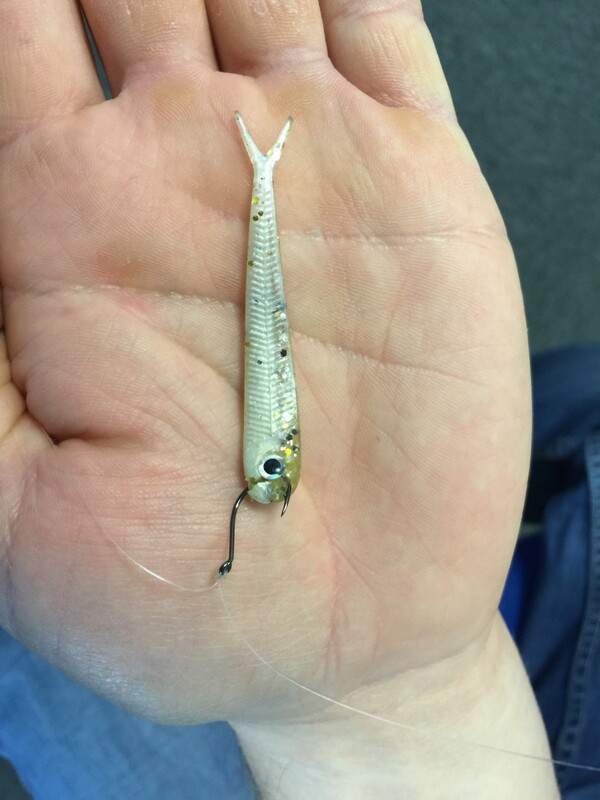 Its easy to cover a huge area of water and still maintain excellent bite detection and contact with your lure. Check out the video below to see my first day out dropshotting on a boat! Fun times! I hope that you found this post useful and please feel free to comment with any questions or suggestions. The tackle used in this guide is the best that I have available to me. There is a huge range of products available however if you are looking for what is in my opinion the best, Check out the products above. What is your preferred type of fishing? Thanks for the feedback guys! much appreciated! 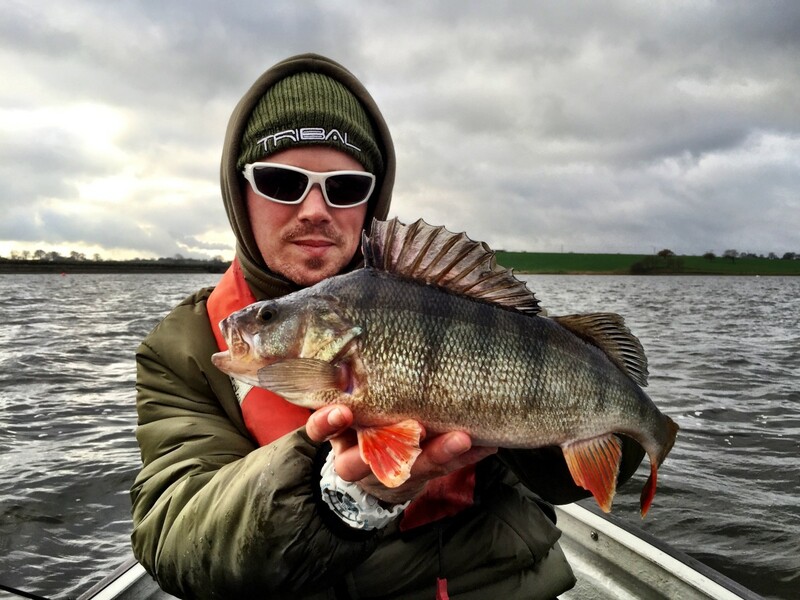 Finally some perch related guides too. Americans always talk about bass,bass and sometimes pike too. 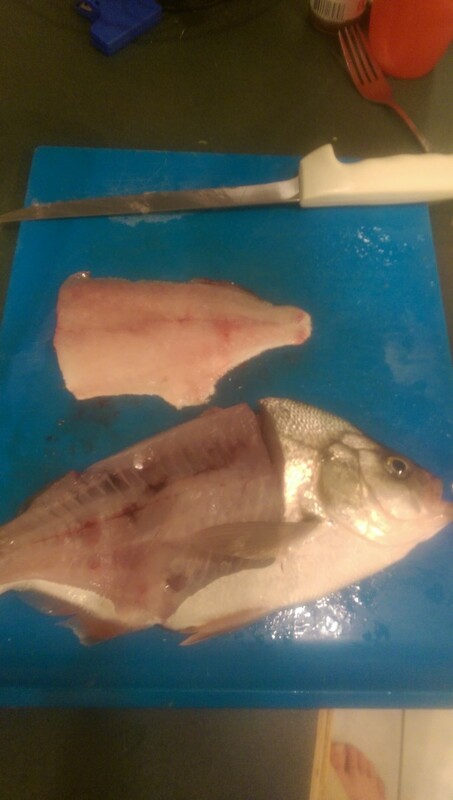 I love catching perch, it is a really beautiful fish and tastes good too.